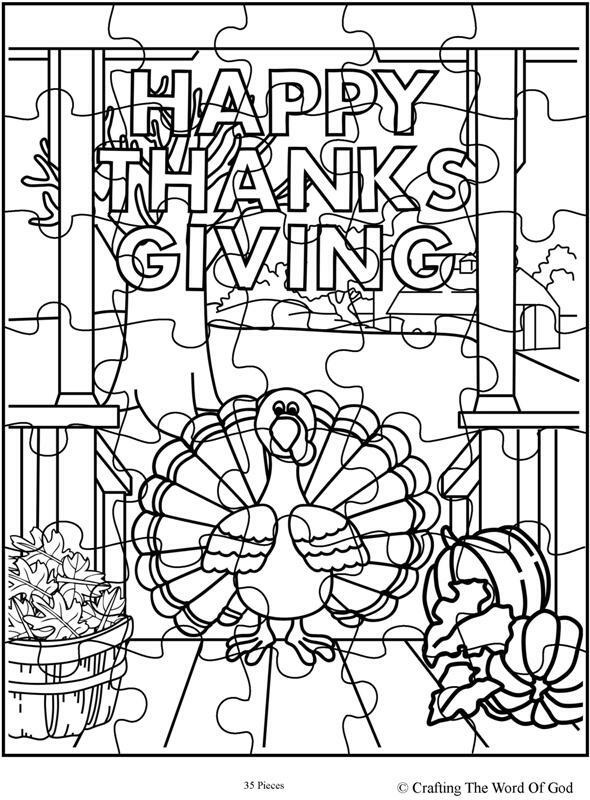 This entry was posted in Activity Sheet, Holiday Crafts, Printables, Thanksgiving and tagged happy thanksgiving, leaves, porch, pumpkin, puzzle, thanksgiving, turkey. This entry was posted in Coloring Page, Holiday Crafts, Printables, Thanksgiving and tagged basket, Fall, happy thanksgiving, holiday, pumpkin, thanksgiving, thanksgiving coloring page, turkey. 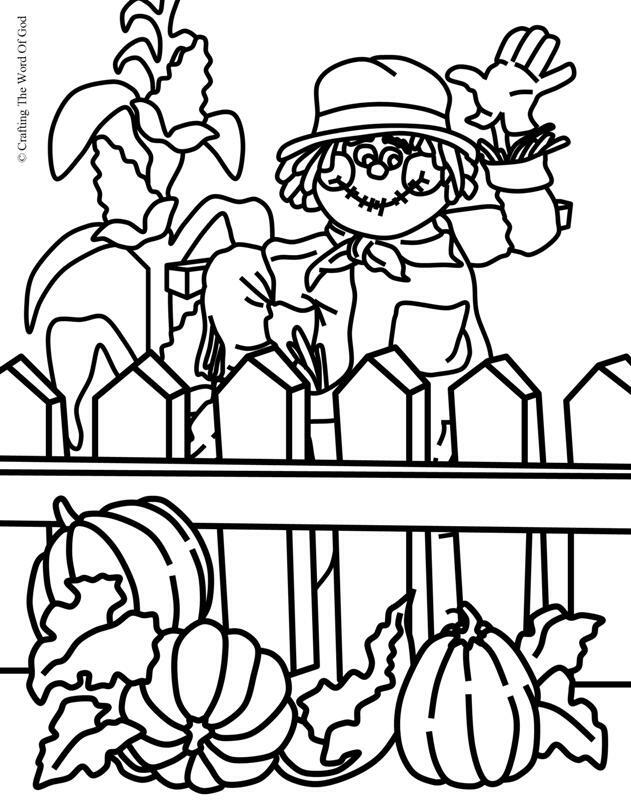 This entry was posted in Coloring Page, Holiday Crafts, Printables, Thanksgiving and tagged corn, happy thanksgiving, pumpkin, scarecrow, thanksgiving, thanksgiving coloring page. 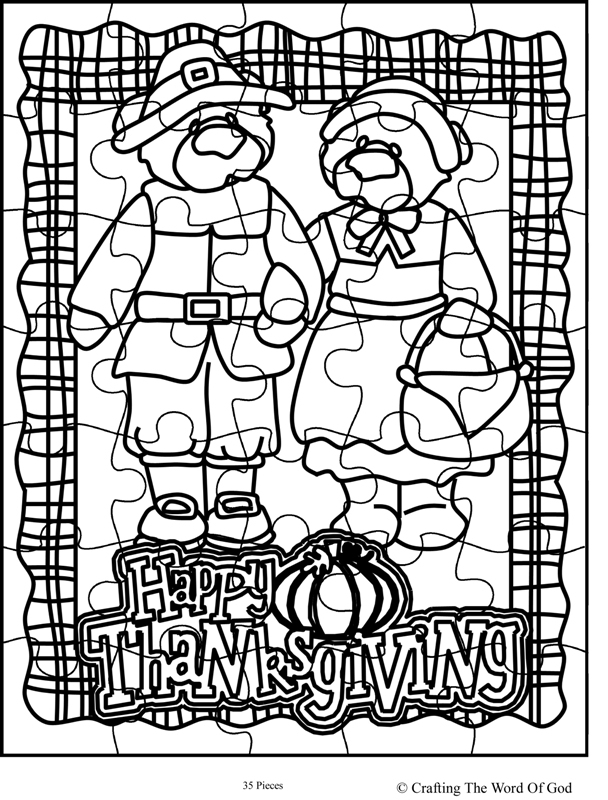 This entry was posted in Activity Sheet, Holiday Crafts, Printables, Thanksgiving and tagged happy thanksgiving, holiday, thanksgiving, thanksgiving coloring page. 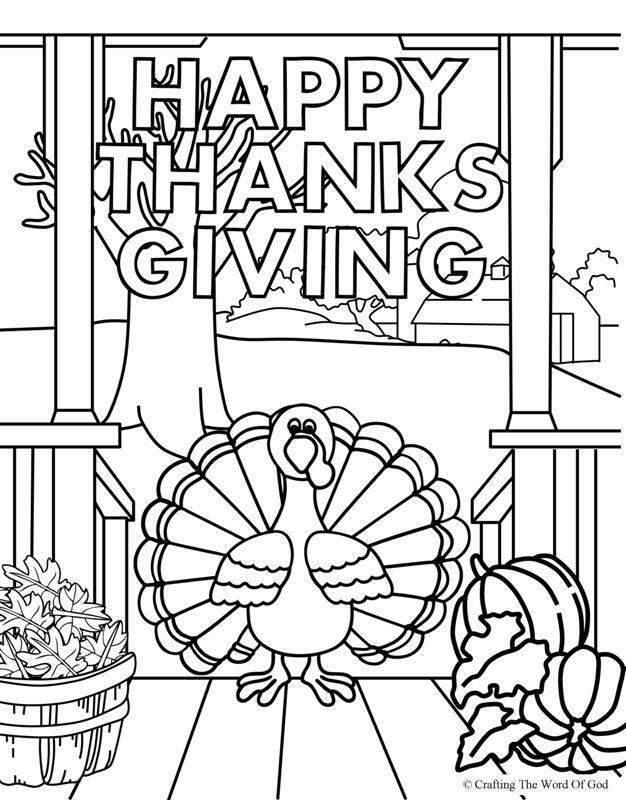 This entry was posted in Coloring Page, Holiday Crafts, Printables, Thanksgiving and tagged coloring page, happy thanksgiving, printable, thanksgiving. 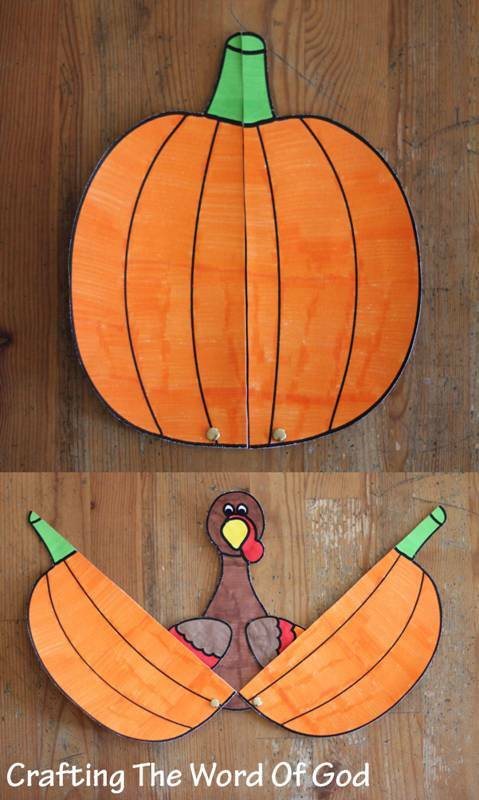 This is a fun and simple Thanksgiving craft. You can also make this craft using craft foam. Cut the pumpkin piece in half. Assemble the pieces by using metal brads/paper fasteners. This entry was posted in Holiday Crafts, Thanksgiving and tagged happy thanksgiving, holiday, pumpkin, thanks, thanksgiving, thanksgiving crafts, turkey, turkey craft.